10/6 marked the end of regular 2018 Season and the final South Division event! 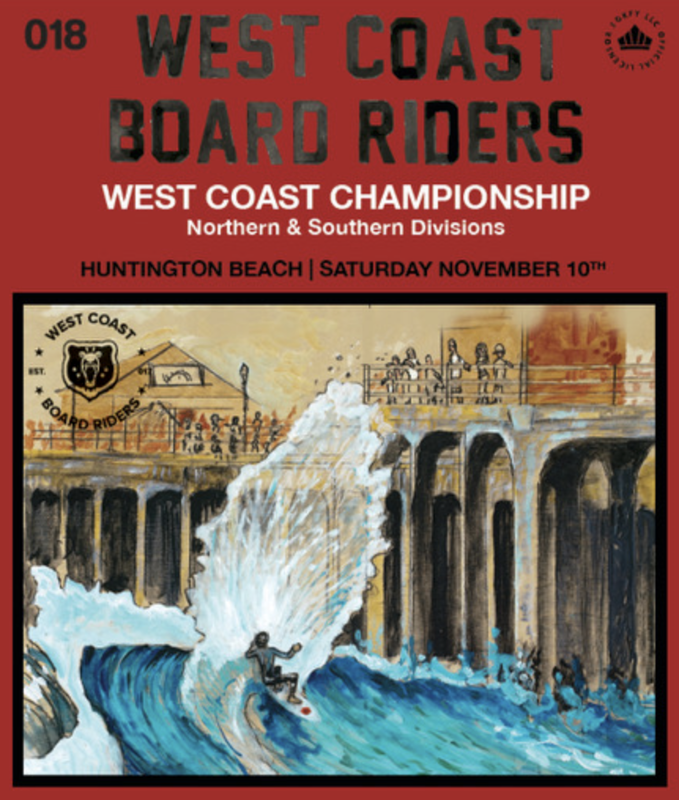 The Championship will be held sponsored by SOKFY and held in Huntington Beach on November 10. Congrats to San Clemente for an undefeated season and to both San Clemente and Encinitas for earning a spot in the first ever WCBR 2018 Championship Event!! The waves were good and the day was exciting as it came down to the last division (mens 15-19) to see who would get the Wild Card. Dana Point snuck up and nearly grabbed it but was short UNDER two points!!! Congrats to Huntington Beach for earning the Wild Card!! !